Attachment Parenting Month :) Worth the read!! TheMommyDiaries.co.uk: Welcome and thank you for this opportunity. The Badass Breastfeeder: Well thank you for allowing me to talk about Attachment Parenting! TheMommyDiaries.co.uk: Without wasting time, Please briefly tell me about yourself? 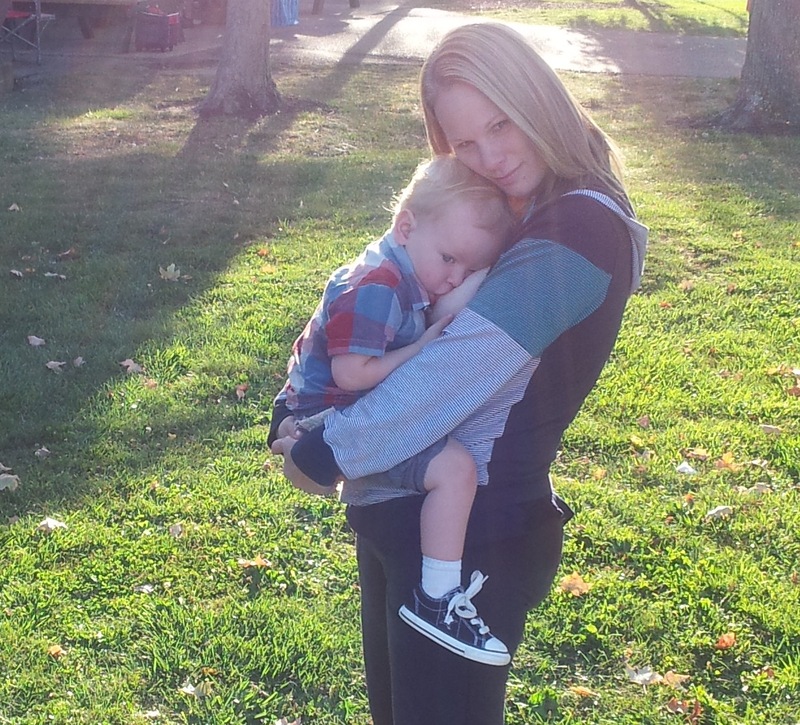 The Badass Breastfeeder: I am a mother of Jack (27 months) and wife of Josh. I worked as a social worker until Jack was born. Unsure of my future in the field, I decided to quit to stay home with Jack. I have since taken up blogging, public speaking and breastfeeding and Attachment Parenting advocacy. It all ended up being very closely related to social work! I love writing, taking photographs, running and hanging out with my family. something that comes naturally or one can learn? The Badass Breastfeeder: Attachment Parenting is a term coined by Dr. Sears. It really refers to parenting as nature intended. I like to call it gentle parenting, natural parenting, instinctual parenting or intuitive parenting as well. 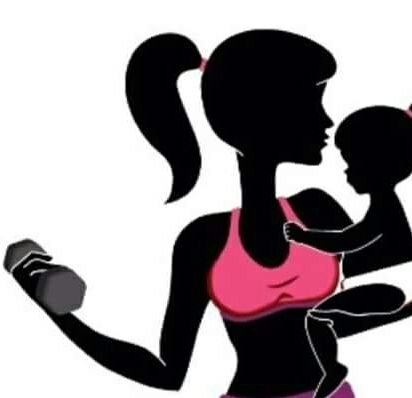 It is based on the natural needs of a baby to be delivered naturally into the world, be breastfed, sleep in close proximity to mom, have cries responded to by caregiver, be nurtured and be positively disciplined. Funnily enough something that is supposed to be natural does not come naturally to all people. It certainly didn’t for me. I was lost. I was trying to read books about how to be a mother, but it felt wrong. I was listening to doctors, but their answers didn’t seem to help. It wasn’t until I really learned how distant we as a society have become from our natural instincts that I was able to tune out the world and tap into what nature wanted me to be doing with Jack. So, yes, if it is not coming naturally to you it is something that you can definitely learn. The Badass Breastfeeder: I began to write about my experiences of learning about Attachment Parenting and my horrible breastfeeding struggles in the first months of Jack’s life. We were using formula at the advice of doctors and it felt so wrong. I felt like I was failing Jack. Failing at motherhood. I really wanted to be able to breastfeed exclusively. By his 3rd month of life we were exclusively breastfeeding and I felt empowered. I was learning how to block out the advice of doctors, books and mainstream TV and how to connect with my inner voice as a mother. I wanted to keep writing and also provide a place for mother’s to share their breastfeeding photos on-line. TheMommyDiaries.co.uk: What advise can you give to the naysayers or those with a negative mentality towards attachment parenting? The Badass Breastfeeder: It might not be for everyone. All I can say is that people have to decide for themselves how to parent their children, but I hope that people will be open to new information because I feel that a lot of pressure was off for me personally when I learned to step back and let nature its course. I would say be open and read and talk to other mothers and do what feels right for you and your baby. I actually think that if we can all do that, if we can all learn to connect to that inner voice we all have, we would all be parenting similarly. Not exactly the same, but similar. As for the naysayers “let nature take its course”. TheMommyDiaries.co.uk: Do you think there is a negative mindset in our communities towards breastfeeding mothers? TheMommyDiaries.co.uk: What do you think we can all do to help change this mindset? The Badass Breastfeeder: NURSE. IN. PUBLIC. This breastfeeding thing is foreign to people only because they are not used to seeing it. There is a ton of terrible information out there about breastfeeding and there are many things that need to be done to help more babies get the breastmilk they need for proper development, but the one thing we can all do right now is NIP! TheMommyDiaries.co.uk: I love your facebook page #thebadassbreastfeeder, can you please tell me and the readers about what the page is all about and the message you wish to convey to the public? The Badass Breastfeeder: Thank you! I hope to normalize breastfeeding and Attachment Parenting through my blog, photos, videos and related articles. I cover pretty much every topic related to natural-type parenting such as natural child birth, breastfeeding, genital integrity, co-sleeping, babywearing and gentle discipline. It’s not a support group. It’s a place for advocacy so there are many controversial things going on there and things get heated, but I like to think that I (and the several Admins that work tirelessly on daily basis) are doing something unique and get information out to people that may have never otherwise heard it. 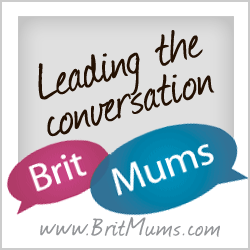 TheMommyDiaries.co.uk: Once again thank you for taking time out of your busy schedule to talk to me. The Badass Breastfeeder: Thank you! Very fun questions!! I appreciate your interest in the page and blog! Your voice/views are very important to me, so please feel free to share this post with many other friends and family so that they too can share their views in the comment section. If you know anyone you would like to recommend us to interview please contact us and nominate them.